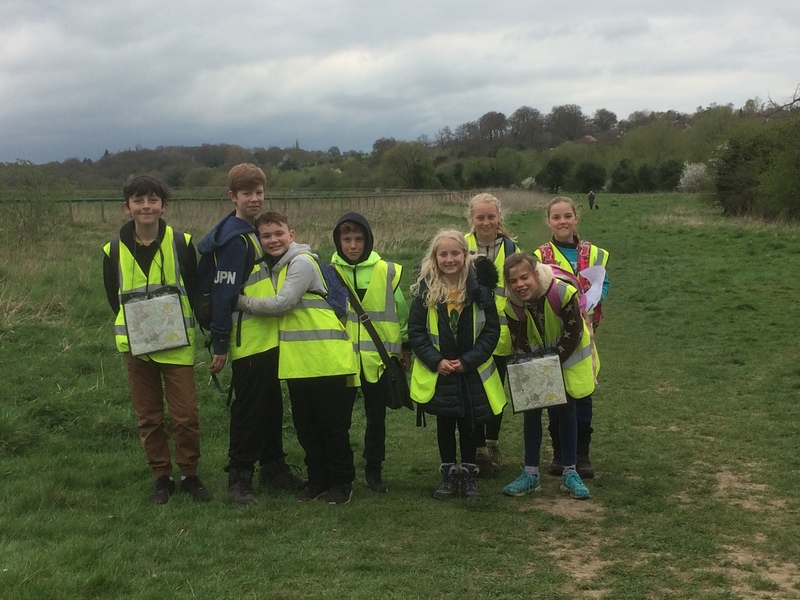 Easter Camp – a great eggsperience! 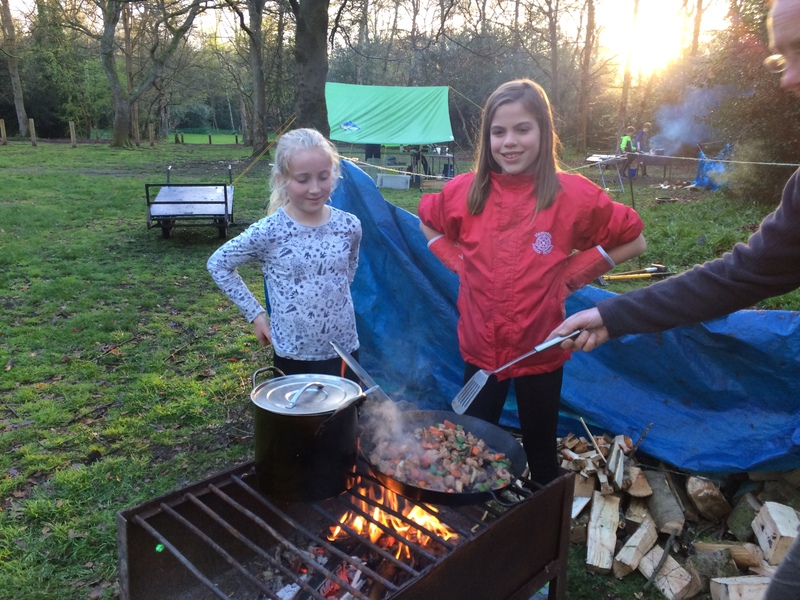 8 scouts camping, in two patrols, managed to cook all their own meals (most on wood fires), set up and take down their sleeping and kitchen tents, as well as experience 4 site activities, some onsite Orienteering, a 10Km hike around the Chalfont area and evening wide games in the dark – the Tuck Shop/vending machines also did a brisk business!! 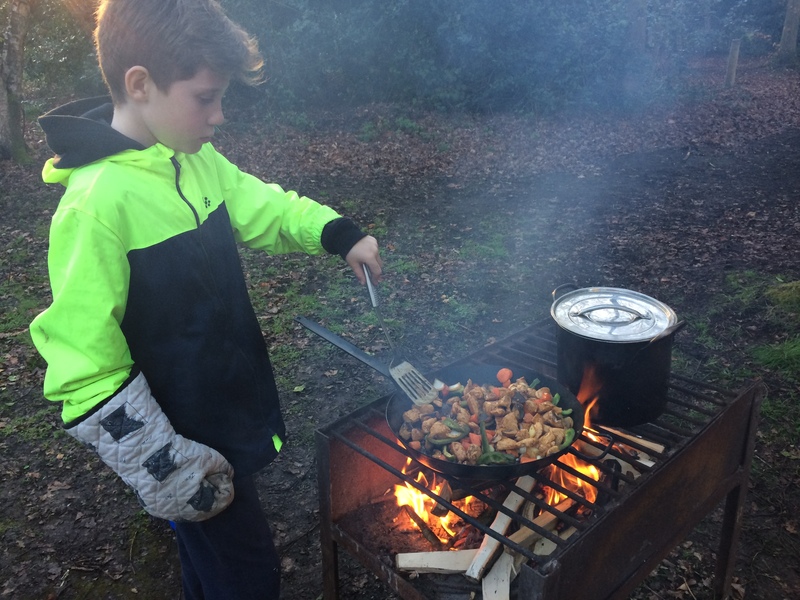 As for most of the scouts this was their first experience of scout camp they all did really well collecting and chopping/splitting the wood for their fires, getting their fires going and working as patrols to get all their chores done. 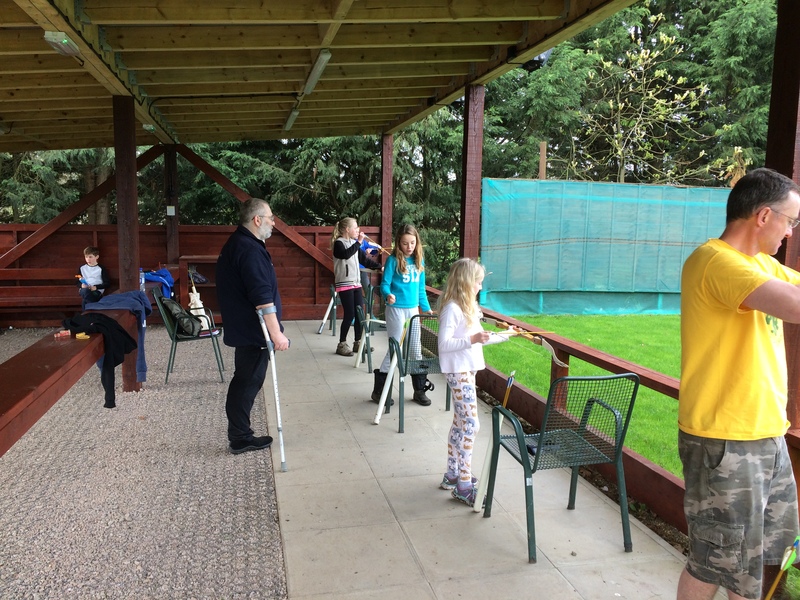 Hopefully they will be in a great position next time they camp to pass on their experience to the younger scouts. 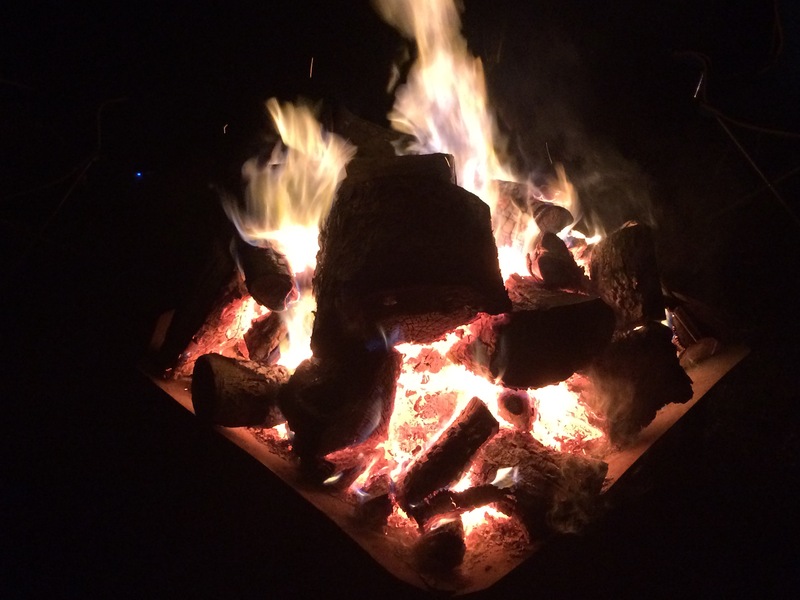 If there are any adults out their that would like to help out on future camps and have as much fun as we have just had (just check out the photos/videos of our last night camp fire!) 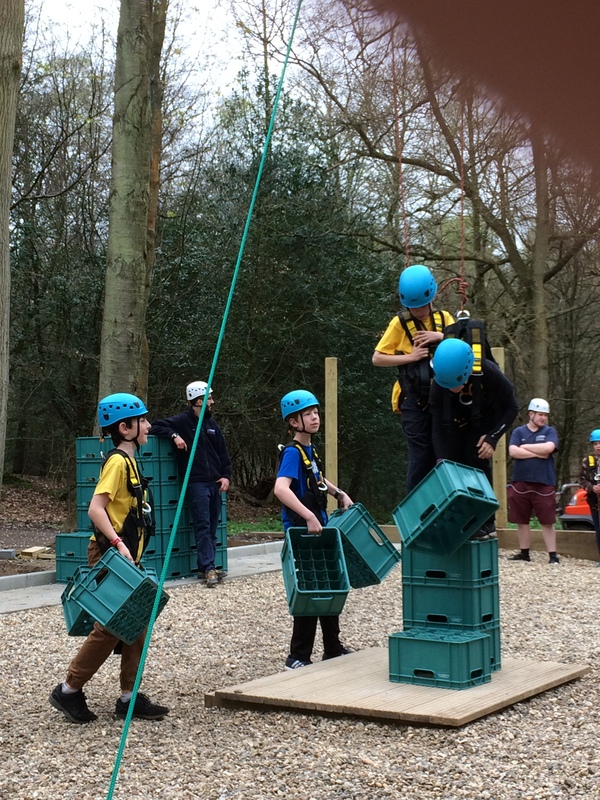 – please get in touch – with a growing group and over 20 scouts on our next camp (Water Weekend in June) we need as much DBS cleared help as we can get…..
More photos/videos of our fun 5 days are on Flickr…..